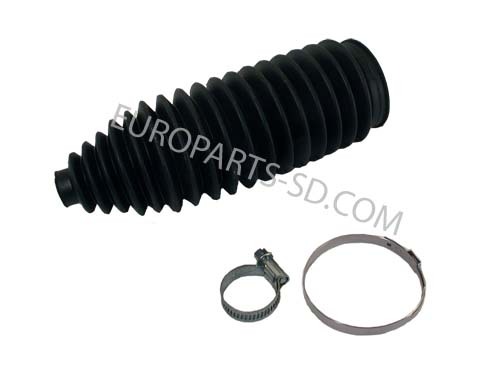 This kit includes both front stabilizer bar end links and 2 to 3 day USPS Priority Mail shipping included, to any USA zip code address. DO NOT ORDER THIS KIT IF SHIPPING TO AN ADDRESS OUTSIDE THE US. This will fit all models 2007 and later, except those with 4WD, which began in 2015. 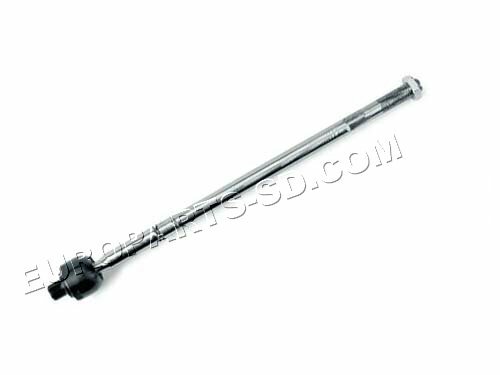 Complete kit, includes both left and right tie rod assemblies, both boots and Priority Mail 2 to 3 Day shipping to any US Zip code included. 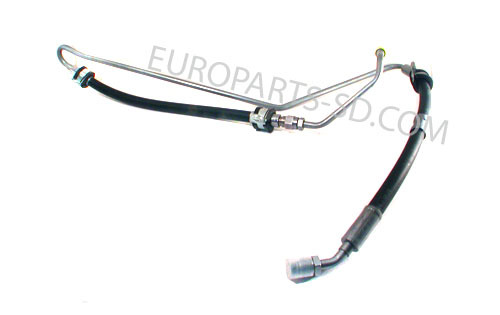 Kit is comprised of all OEM parts from Lemfoerder and Febi-Bilstein, both of whom are original suppliers to Mercedes. Special tools are required to install this wheel bearing. 2 to 3 Day Shipping to any US Zip Code included in the price! This is the Left or driver's side. 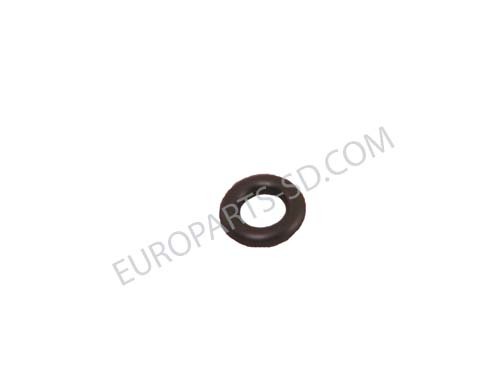 The front wheel bearings are NOT available as a separate item, and for a good reason. Installation requires very specialized and expensive equipment. 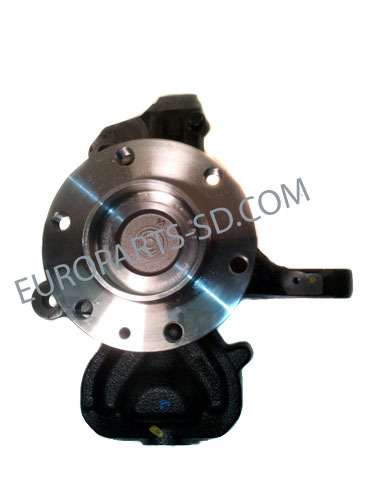 They are only available as a complete steering knuckle, with hub & bearing. 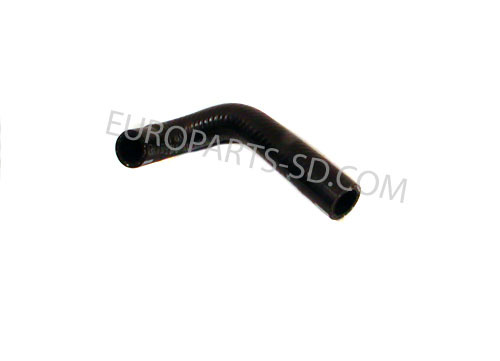 Located on power steering hose fittings. 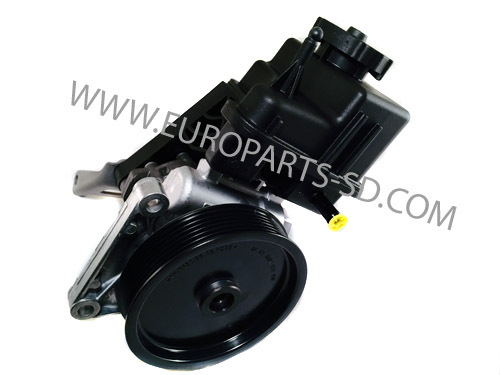 From P/S pump to steering rack, 3.0 V6 diesel engine only. 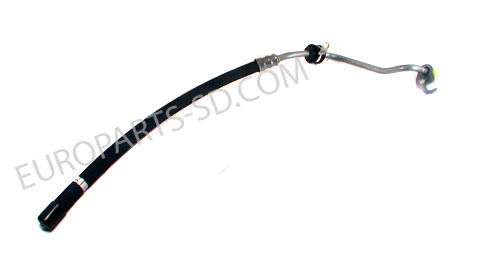 The seal rings at each end are provided with the new hose. 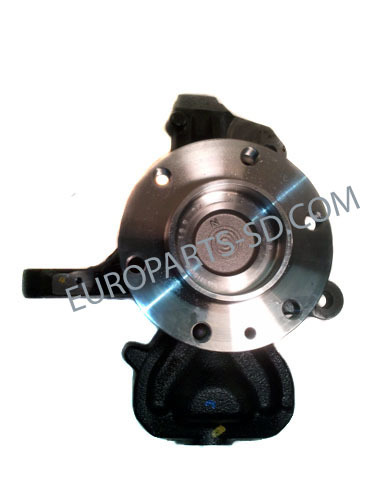 Manufactured in Germany by Rein, a subsidiary of Conti-Tech, an OEM supplier to Mercedes. 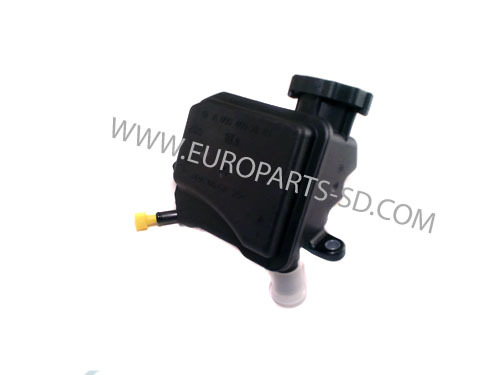 The fluid reservoir is part of the entire pump assembly and is not available as a separate unit. This is the identical pump sold at a franchise dealership. Brand new, and NOT rebuilt. Fits both 2500 & 3500 models. This is a brand new steering rack and NOT a rebuilt unit. 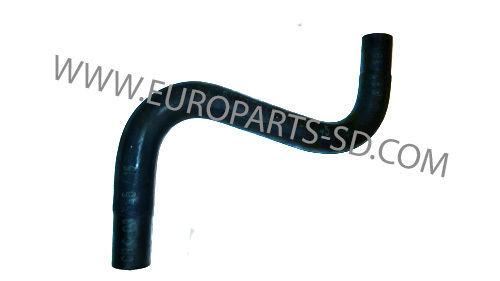 This steering rack is manufactured by Bilstein, an OEM German supplier to Mercedes. Runs from pipe to reservoir. 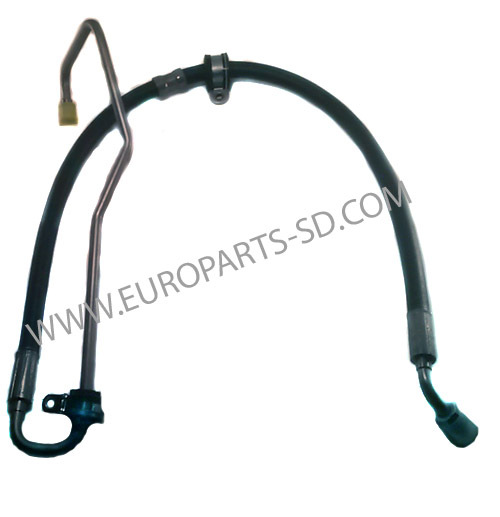 One of two return hose sections, 3.0 V6 diesel engine only. 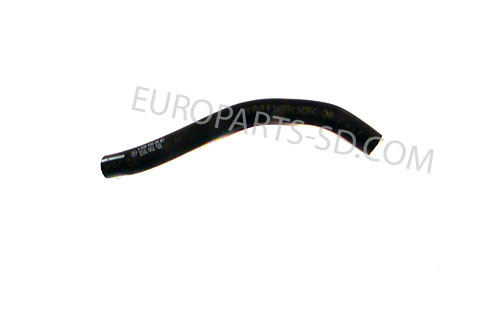 Manufactured in Germany by Rein, a subsidiary of Conti-Tech. This is the Right, or Passenger's side. One required for each side of the steering rack. Order two, if doing both sides. 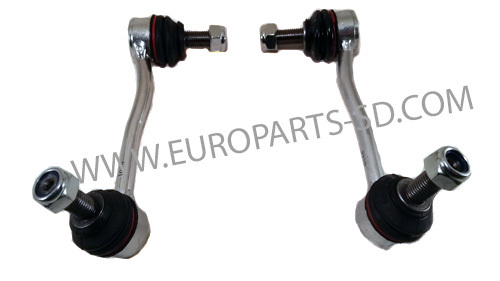 Complete tie rod assembly with both inner and outer portion. 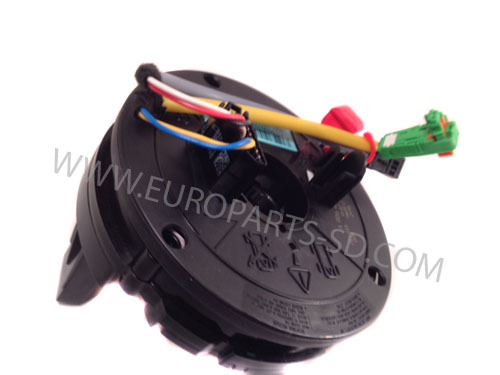 Individual parts are also available, see below. 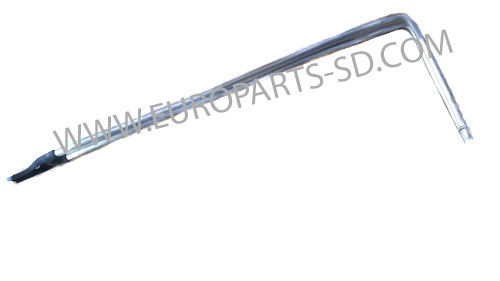 The tie rod end is also available as a separate item, see below.